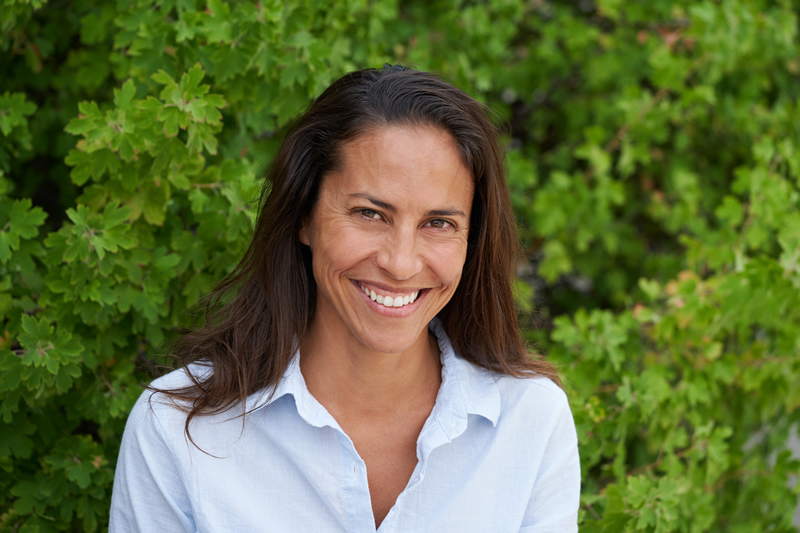 Larissa completed a Bachelor of Science in Physiotherapy at the University of Toronto in 2003, after completing a Bachelor of Science in Kinesiology at the University of Waterloo in 1999. She has continued with the acquisition of knowledge by completing Level 5 of the Manual Therapy courses in the Orthopaedic Division of the Canadian Physiotherapy Association. She received her acupuncture certification from the Acupuncture Foundation of Canada Institute (AFCI). Larissa continues taking courses through the Barral Institute, including: Manual Articular Upper Extremity and Spine, Neural Manipulation (NM 1-5, including Cranial Nerves), and Visceral Manipulation (VM1-3). Larissa believes optimal treatment outcomes can be obtained when a patient’s goals are considered, the patient is an active participant in his/her rehabilitation, and the root cause of a person’s injury is determined and addressed, with a component of treatment focused on the prevention of injuries. She had been a varsity athlete in both soccer and rowing. She continues to enjoy a wide variety of sports at a recreational level. Larissa has a strong personal interest regarding the influence food plays on overall health, and enjoys reading travel and historical fiction books.